5 "Easy" Steps to Success Blueprint...Guaranteed Online Marketing Success! 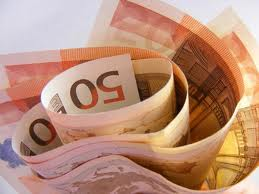 Feel Total Relief Once You Realize That Online Success, Won't Cost You a Fortune! Experts Agree ... Mentoring, Training and Education is the Shortest Path to Success and Financial Freedom ... Hands Down! Discover Inside that Internet Marketing is Amazingly Easy When You Are Part of a Community Who Cares. 100+ Hours of Video Training and Growing! CLB features over 100 hours of instructional videos covering, Facebook, Twitter, Skype, Google, Google Plus One, Traffic Exchanges, Banner Ads, Text Ads, and more. New Training videos are added each and every week. Keeping your marketing skills up-to-date and current. CLB provides Basic for Beginners Training and Advanced 5 Step Success Blueprint Training each and every week. Each week we cover a new topic of interest to online marketers and home business entrepreneurs. 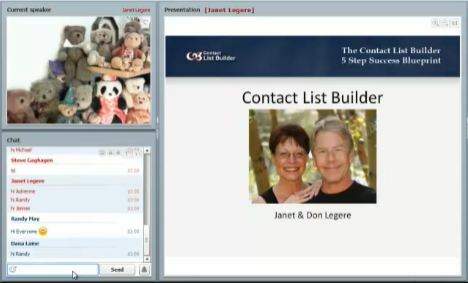 We also host our open Contact List Builder Presentation on Monday which is an overview of the Contact List Builder. CLB offers list building on steroids. Easily and quickly build a list of excited prospects, while at the same time create multiple streams of income. List builder, downline builder, downline mailer, branded pdf's and the list goes on and on. Our CLB Skype group provides our members with a Community that supports, encourages and cares about your success. Stuck or confused about technology, marketing or finding it tough to stay on track? Our Skype Group is there to help. 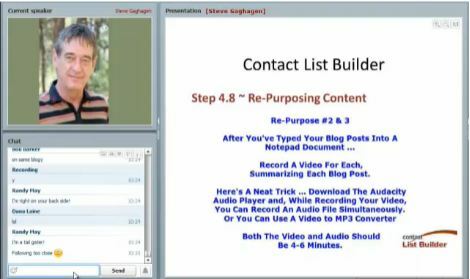 Copyright © 2013 Contact List Builder | Online Marketing and Training. All rights reserved.